The Cannes Film Festival is always one of my favorite red carpet events of the year. The world's most fashionable celebrities gather in the South of France for over a week of glamorous parties, premiers, and paparazzi. It's always been my dream to one day attend Cannes (perhaps I could soak up some sun on Leonardo DiCaprio's yacht?) because it seems like such a dream. For now, I'll just stick to reviewing the best red carpet fashions of the week. Fashion favorites Diane Kruger and Fan Bingbing dominated with several stunning looks, but it was a good week for a lot of celebs. The Cannes red carpet always brings the glamour, so there was plenty of couture and miles of dress trains to keep fashion fans happy. 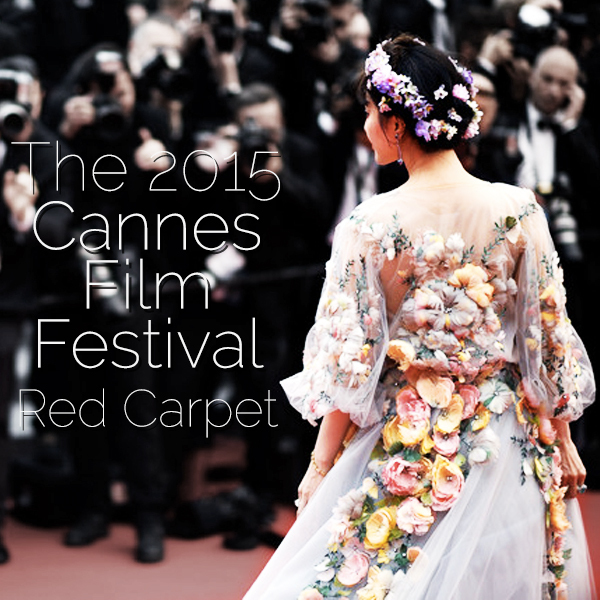 What were your favorite looks from the Cannes film festival? My favorite look was Fan Bingbing in Ralph & Russo Couture. White with a detailed floral design is always beautiful, but I liked that it was green, a more neutral color. I agree, Shannon, I think Fan Bingbing's Ralph & Russo look was one of the best dresses of the whole week! She always oozes glamour and this look did not disappoint. Thank you, Lubka! Glad you enjoyed!